When Mexican food is mentioned in the Atlanta vicinity, the first restaurants that come to mind are usually La Parilla, Taqueria del Sol or maybe Las Palmas. While these are great options, there exists a hidden gem of Mexican cuisine just a couple miles outside of Tech called Taco Cabana. Located just up Piedmont Road, this restaurant has been in business for years, and resembles a small, hole-in-the-wall Mexican joint. With their neon sign under repair, Taco Cabana is tough to find if one does not know where to look. However, once found, it will never be forgotten. The restaurant clearly prides itself in the freshness of its ingredients. After ordering, the customer will see the chef pull out fresh vegetables, meat, rice or beans and throw it all on the massive open stove top. The food is all made from scratch, even the tortillas, and diners can watch their own meals being prepared—but not for very long. From the time of ordering, depending on the volume of customers at the time, diners only have about a three-minute wait until the food is done and served. After picking up the food from the front counter, the customer chooses between sitting inside next to the kitchen or outside on the large and heated patio. Such quick preparation almost mimics the style of fast-food restaurants, except here customers can see their food being cooked from scratch. It is impressive. Unbeknownst to most late-night/early-morning diners, Taco Cabana is one of just a handful of restaurants in Atlanta that are open 24 hours a day. Accordingly, the menu is not limited to traditional flautas, quesadillas or fajitas—an equally exciting breakfast menu is available with breakfast burritos and more. And yes, for those select few mealtime-challenged individuals, breakfast can be ordered at any time of day. Everything about Taco Cabana sounds like it would come at a steep price, right? Wrong. Beyond the reasonably priced meals, Taco Cabana offers a happy hour deal of three dollars for nachos and either beer or a margarita from 4:00 to 7:00 pm every day, and a handful of favorite entrees for under five dollars. Headquartered in San Antonio, Texas and founded in 1978, the Taco Cabana franchise is a nationwide restaurant chain, but not as nationwide as one would think. Taco Cabana is extremely popular in Texas and the southwestern U.S., with locations in Southern California, Utah, New Mexico, Oklahoma, Texas and even Mexico. The one and only outlier from Taco Cabana’s southwestern U.S. and Northern Mexico cluster can be found just up the road—in Atlanta, Georgia. This means a couple things. First, the Mexican food offered by this restaurant is obviously popular amongst Mexican food connoisseurs in Texas, New Mexico and Mexico itself. This greatly attests to the food quality, price, atmosphere, availability or all of the above. Second, when deciding to expand to the east coast, Taco Cabana chose Atlanta; that we are influential enough to have the only location outside of the country’s southwestern corner definitely means something. Taco Cabana has been here for years, and it will most likely stick around. Tucked away up on Piedmont, this restaurant is easily missed, but unfortunately so. 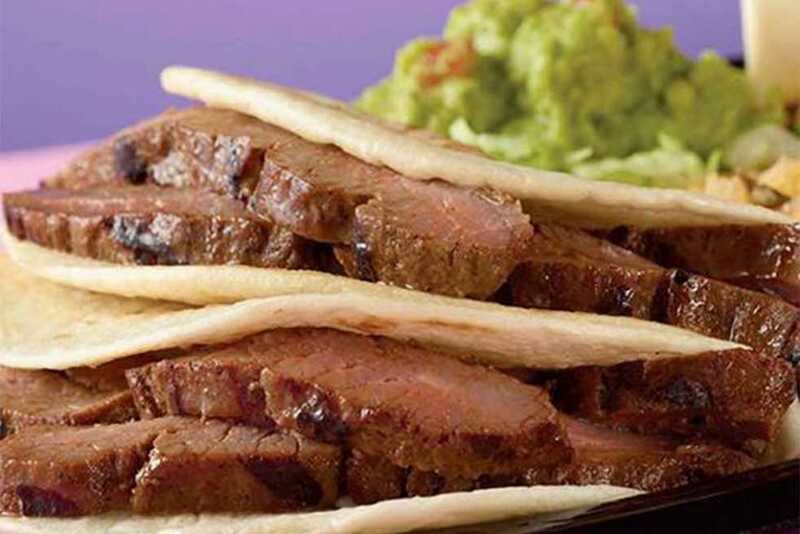 Taco Cabana offers great food, made fresh and from scratch, at any hour of any day and all for a great price. We are lucky to have such an awesome Mexican restaurant in our city, and students should definitely take advantage of this culinary treasure.